Essex Valley School is proud to announce the addition of an Automotive Technology curriculum to our school program. With the establishment of this course, EVS continues in its commitment to providing students with opportunities to develop vocational skills in a variety of areas. Construction of the auto shop is rapidly nearing completion, and classes are set to begin during our 3rd marking period/February 2016. 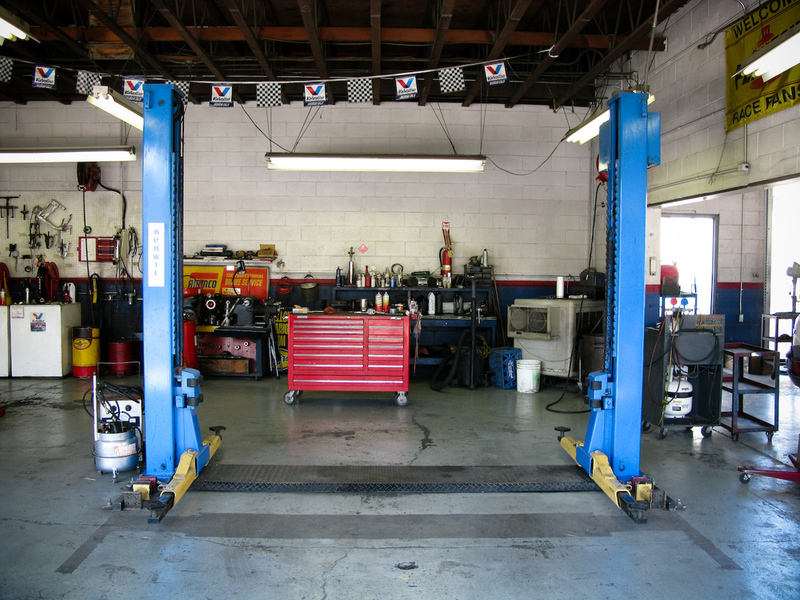 The 1,000 square foot auto shop is equipped with a vehicle lift, and features both hands-on and diagnostic tools that will allow our students to assess, repair, and maintain vehicles of all kinds. Instruction will focus on students’ understanding of both basic car maintenance and repair, as well as the skills needed to pursue a career in the automotive technology industry.